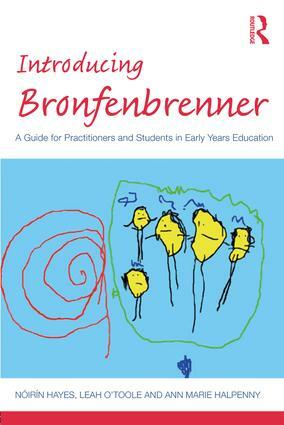 Sandra Smidt’s insightful series focuses on the seminal work of early childhood writers who have heavily influenced thinking and practice in this field. 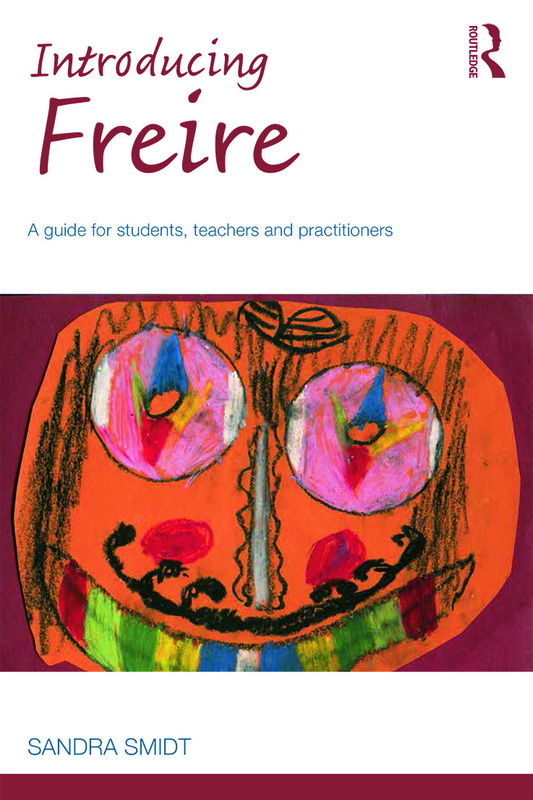 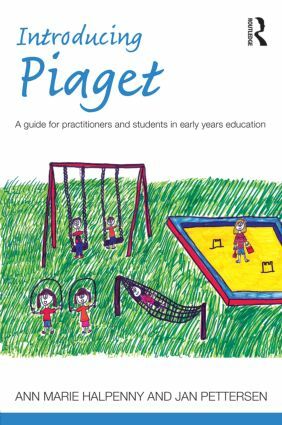 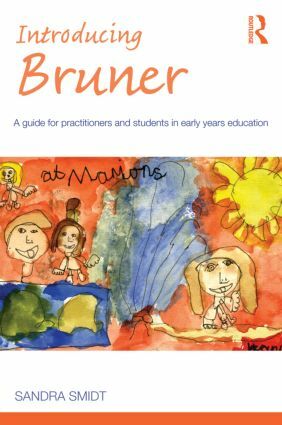 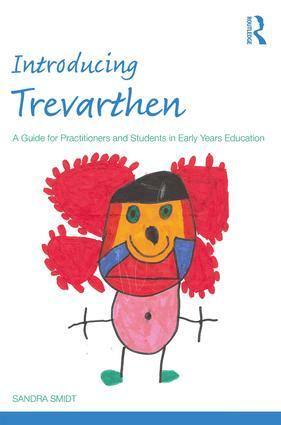 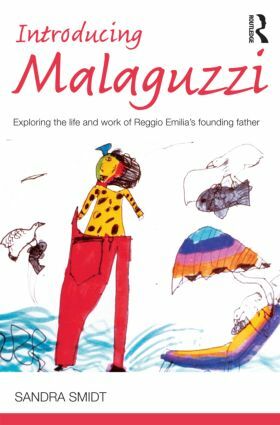 The titles are guides for both practitioners and students in early years education and care and are written in everyday language to make complex ideas accessible. 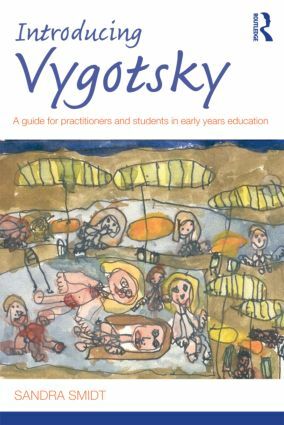 The authors helpfully draw on a range of illustrative and relevant case studies and maintain a global rather than a local or national perspective, with examples of thinking and practice from around the world.